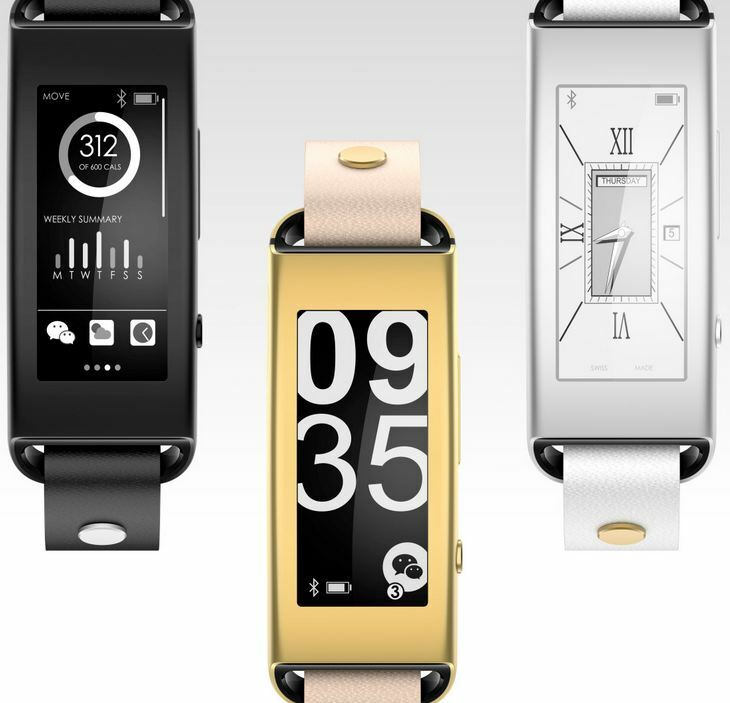 Lenovo announced the Lenovo VIBE Band VB10 at CES 2015 and stepped into wearables segment. 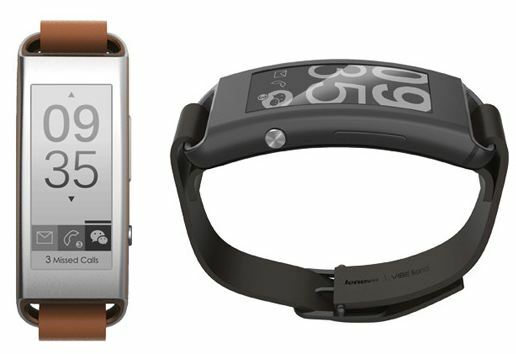 Lenovo VIBE Band VB10 is a stylish waterproof wearable device which also offers fitness tracking features. It was announced along with Lenovo Vibe X2 Pro and Lenovo P90 Android smartphones. Lenovo VIBE Band VB10 offers long battery life and company claims it can offer 7 days of battery life with Bluetooth and the 1.43 inch e-link display always ON. It displays the notifications from your Android device like messages, calls, emails and other notifications form Social Networking apps. It comes with the feature of Phone finder, using which you can locate your device with the push of a button, which activates ringtone on your device. Lenovo VIBE Band VB10 can be used as a fitness tracker as it keeps track of steps walked, calories consumed, distance covered and sleeping patterns. Lenovo VIBE Band VB10 is water proof with IPx7-certified and can survive under 1 meter of water for 30 minutes. 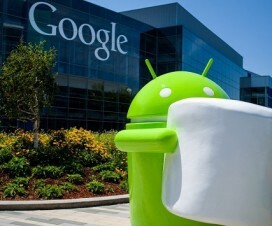 It is compatible with devices running on Android 4.3 Jelly Bean and above and also supports iOS devices. Lenovo VIBE Band VB10 comes in Silver and Black variants and will be available in April with a price tag of $89, which is approximately around Rs 5,600. Does Huawei Honor Holly gets Android 5.0 Lollipop update?